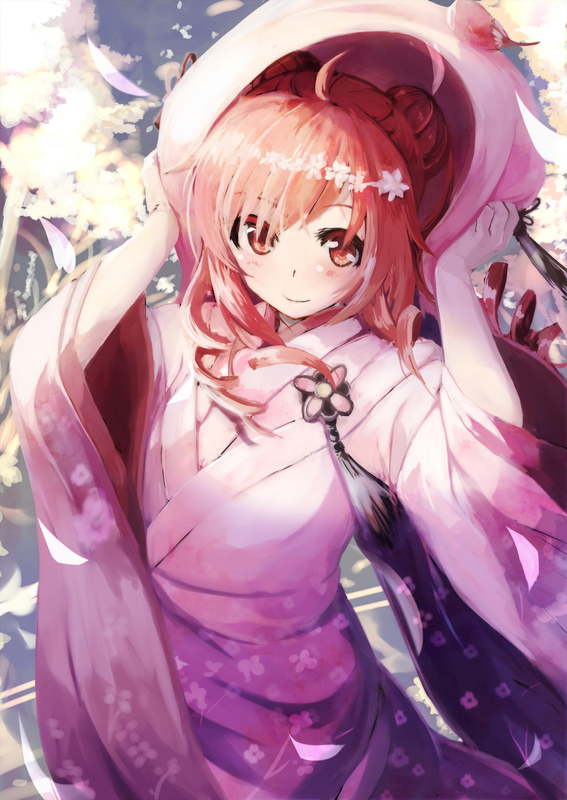 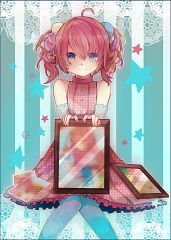 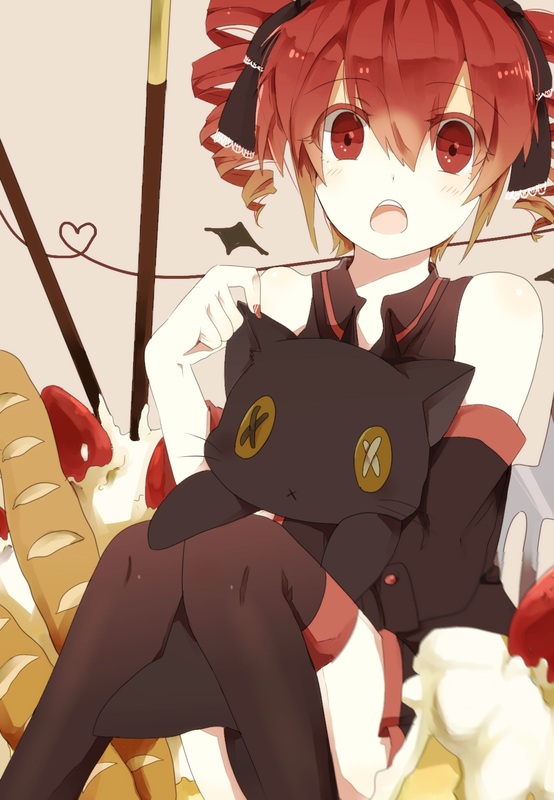 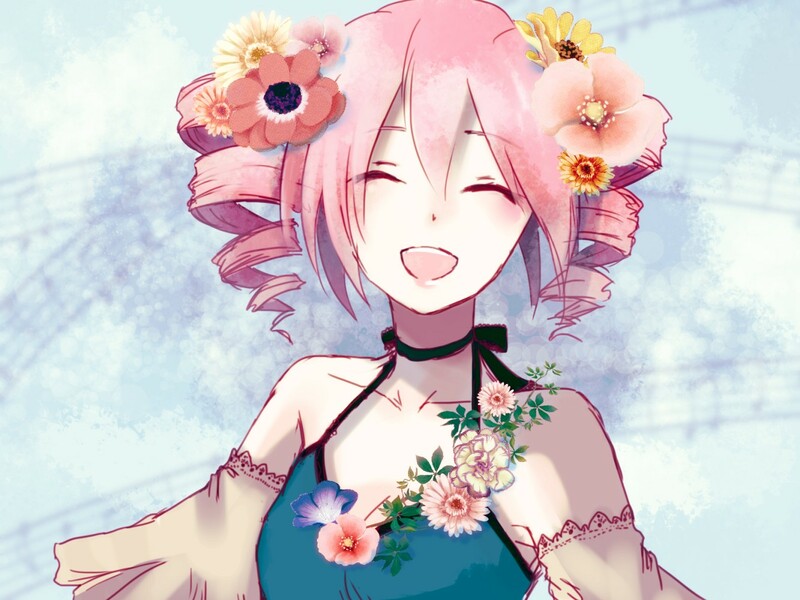 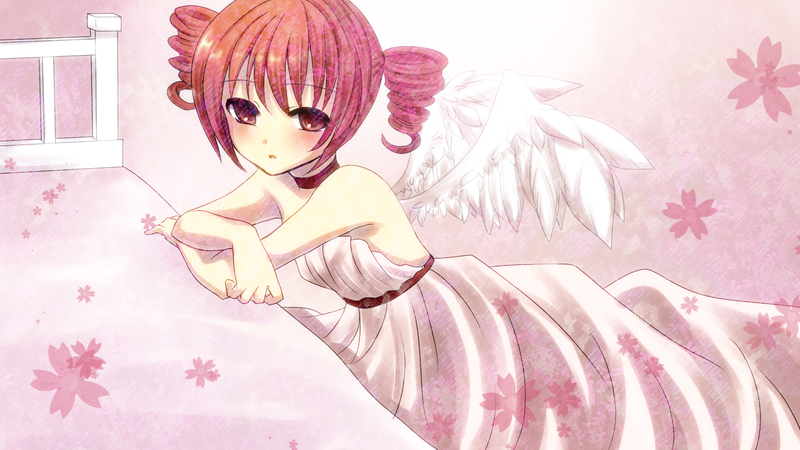 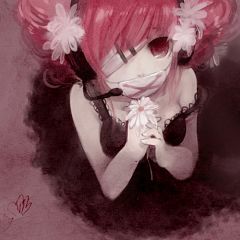 826 anime images in gallery. Tagged under UTAU and Vipperloid. 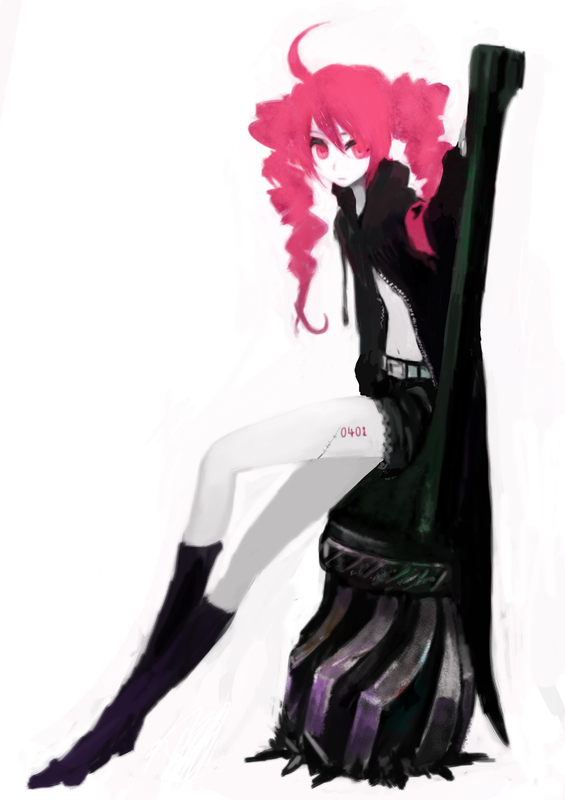 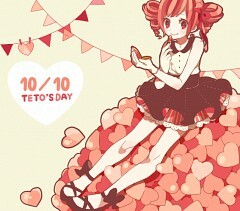 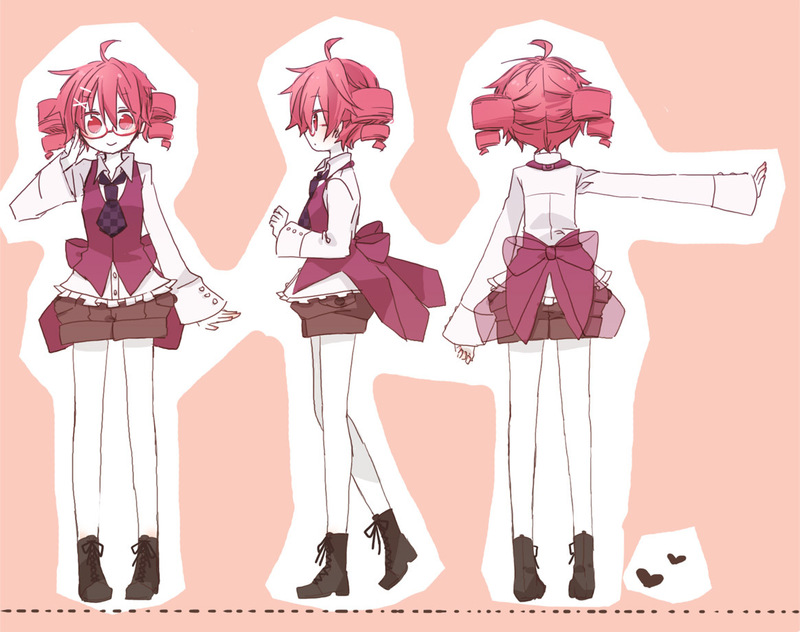 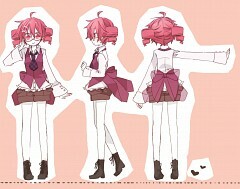 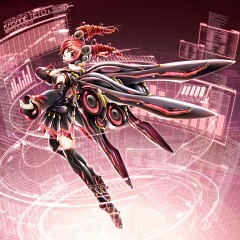 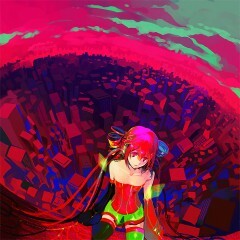 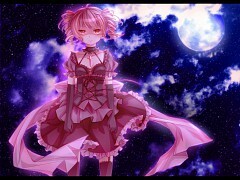 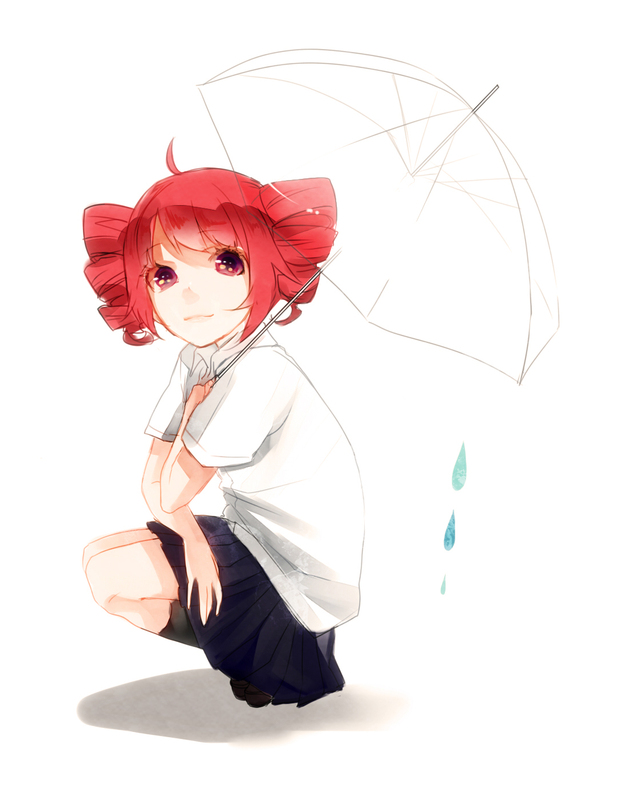 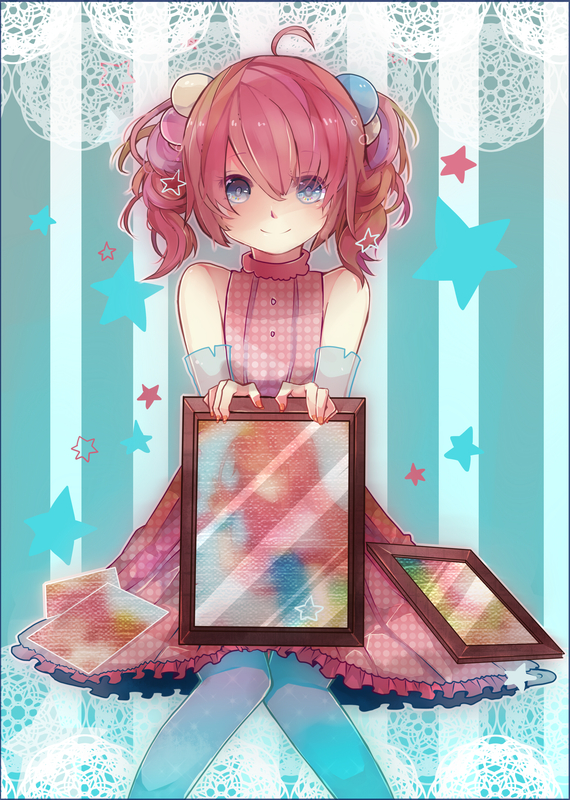 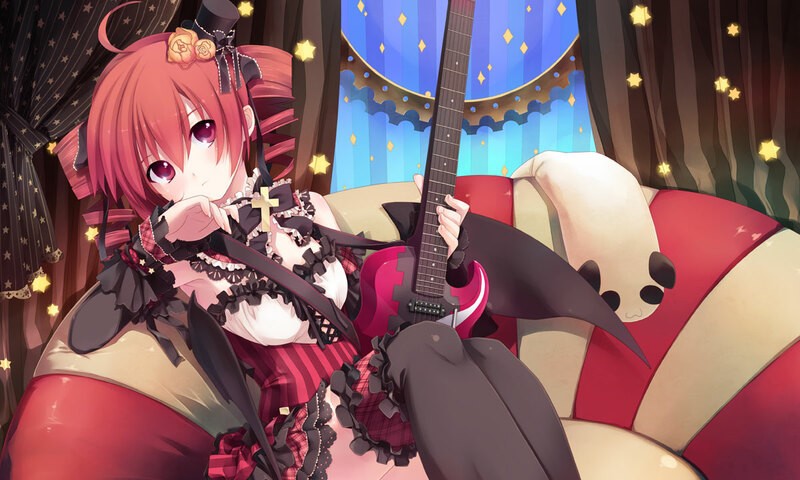 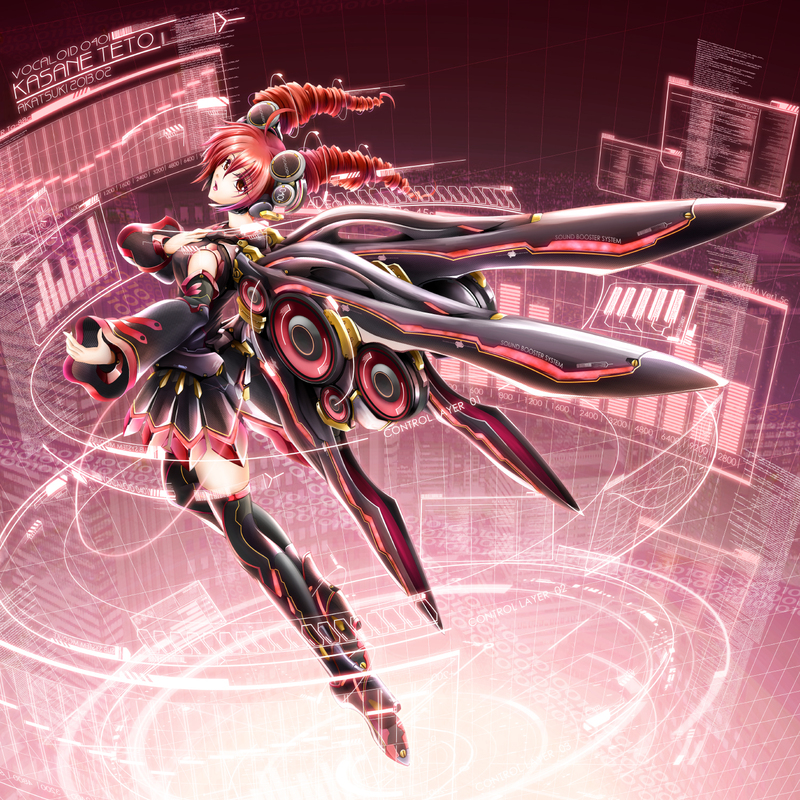 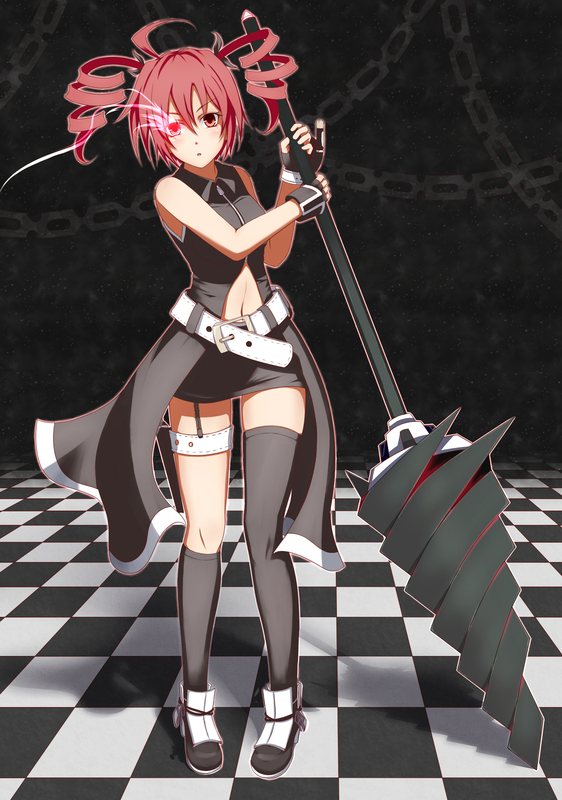 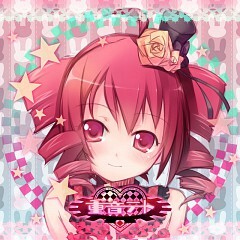 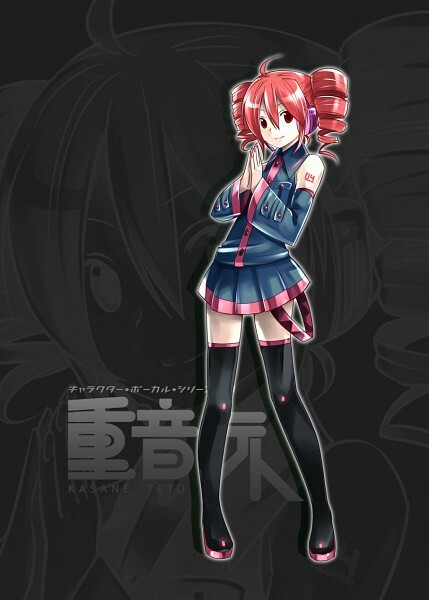 重音テト, Kasane Teto, a girl with red eyes and red hair that she keeps up in drill-like twintails. 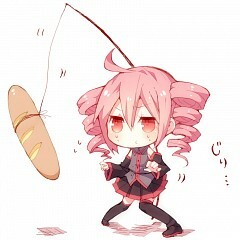 Her character item is a loaf of french bread. 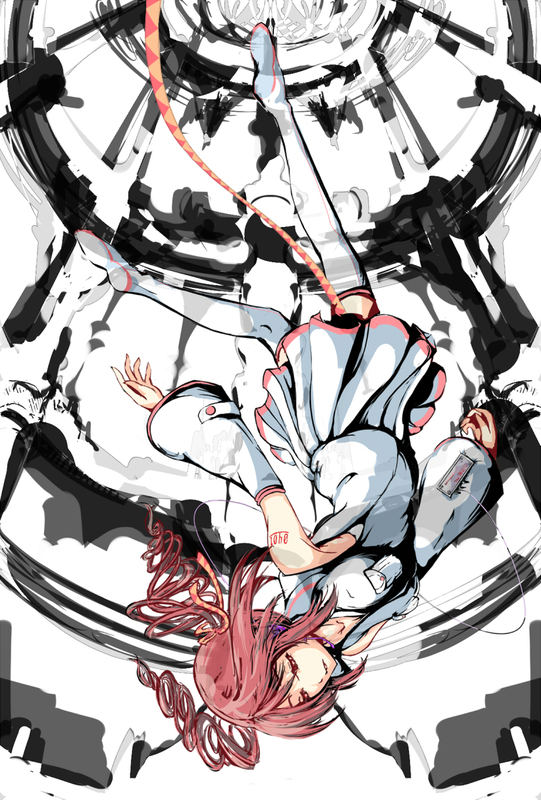 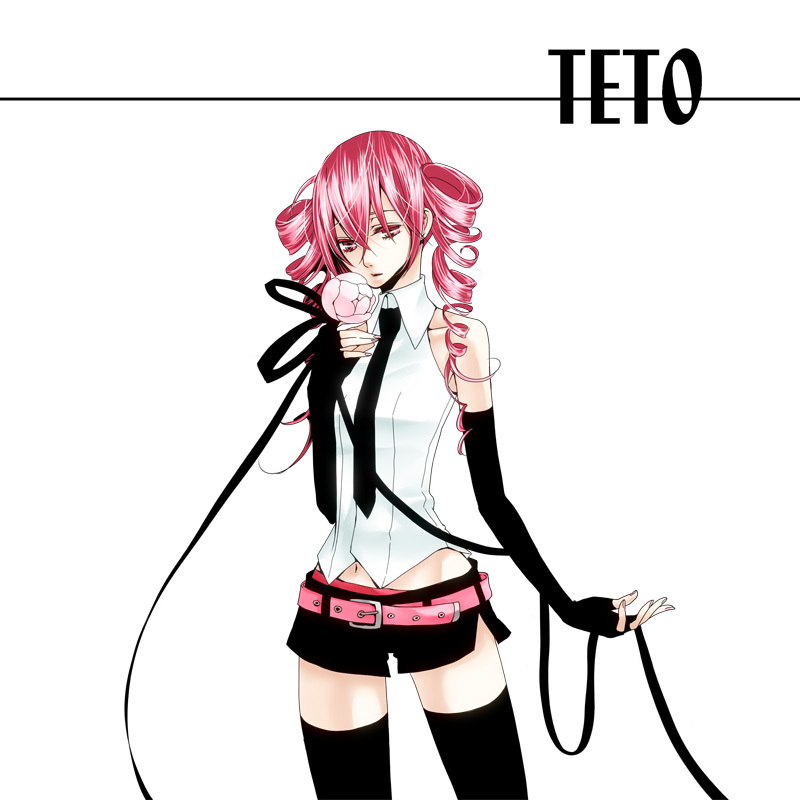 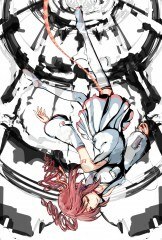 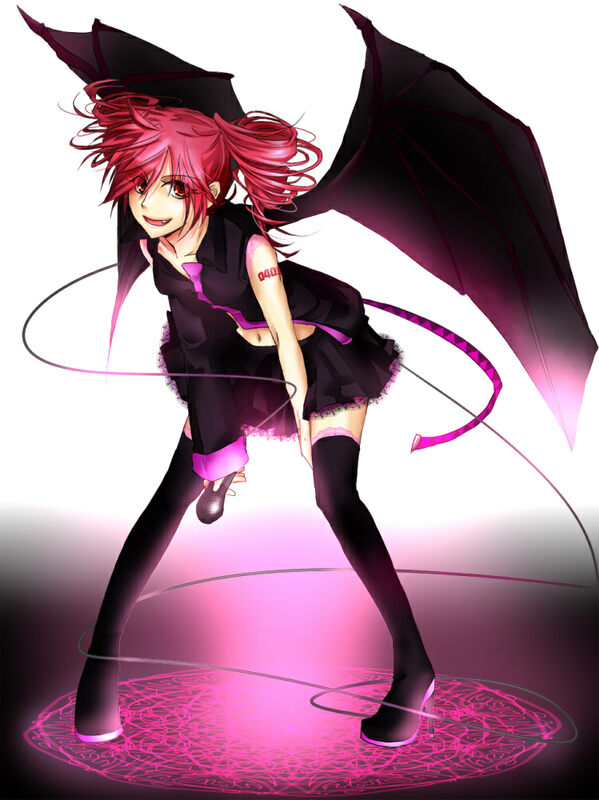 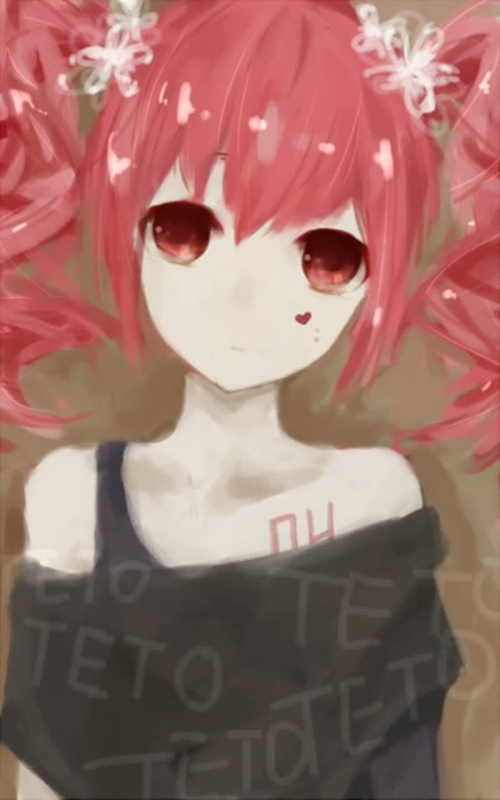 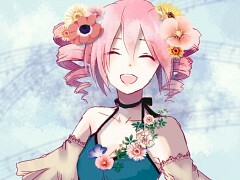 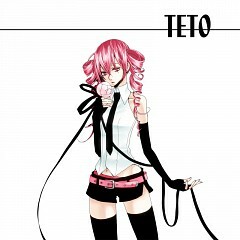 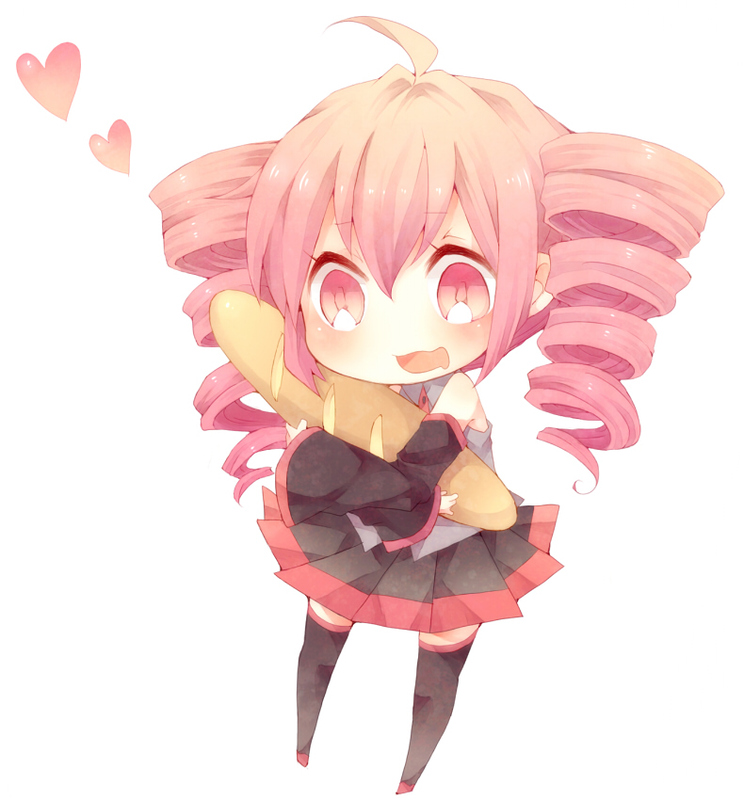 Created as a joke, Teto was picked up by UTAU, a freeware knock-off of VOCALOID.